Behind all of our favorite artists are the people in the captain's chair. Producers from all different genres and decades have been the masterminds responsible for those extra special touches to our favorite songs. Here are just some of the greatest producers of all time. Add your favorites in the comments below! 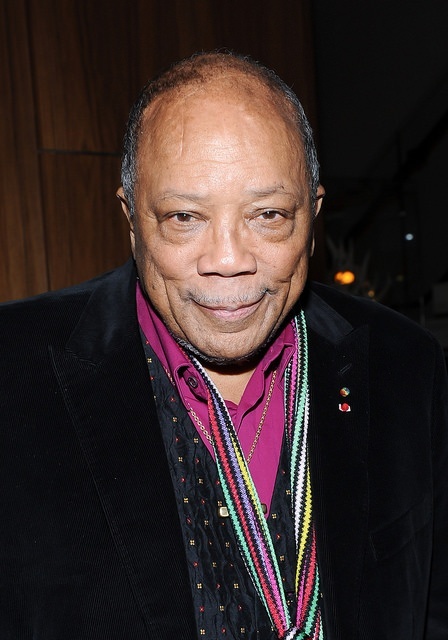 You really can't have a "greatest producers" list without including Quincy Jones on it. Why? Well, to spare you some time, he's been in the business for 55 years, has 79 Grammy nominations, 33 film scores, and produced the best-selling album of all time, Thriller. Not to mention his trumpet career and his philanthropic life. Yeah, Q is a huge deal. Being someone who grew up in the digital age, it truly blows my mind how these incredible producers pioneered the techniques they did in analog studios. We can thank George Martin in particular for many of those revolutionary sounds and techniques. His uncanny ability to turn vague ideas into timeless and iconic classics, songs that our kids' kids will be listening to years from now, has made a massive mark on music and the industry. 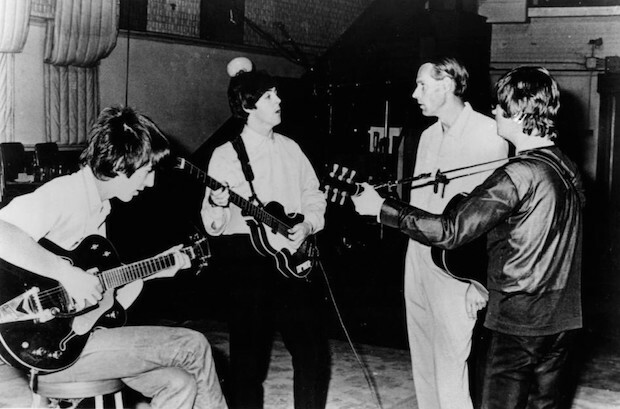 If people say the Beatles were the greatest rock group of all time, then George Martin certainly deserves the title of one of the greatest producers of all time. 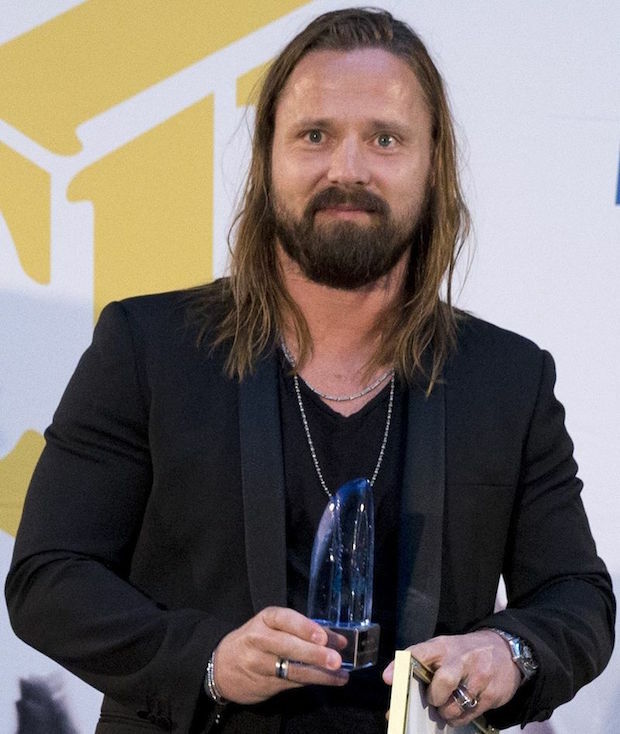 Whether you enjoy pop music or not, Swedish producer Max Martin is undeniably talented and has been unstoppable since the mid-'90s. With his track record including work with Britney Spears, Kelly Clarkson, P!nk, Katy Perry, Usher, Taylor Swift, and so many more, your ears have definitely been graced with Martin's songs over the last 20 years. Just in terms of his songwriting credits alone, he's written 21 Billboard Hot 100 number-one hits, putting him only behind McCartney and Lennon for the all-time record. You have to admit, his Midas touch is catchy as hell! 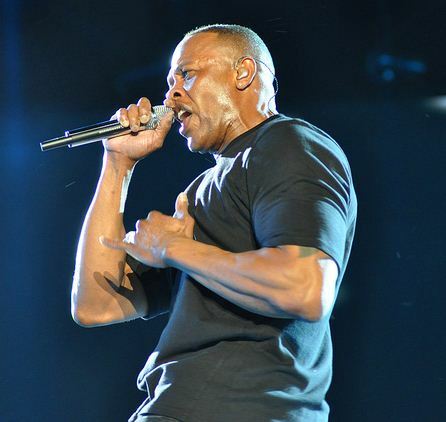 Outside of his own notable career as a rapper, Dr. Dre has left quite the legacy on the hip-hop world. He's the mastermind behind countless anthems and the backbone for dozens of other artists in the genre. Dre is easily one of the most recognizable names in hip-hop, and that comes as absolutely no surprise. Disco god. 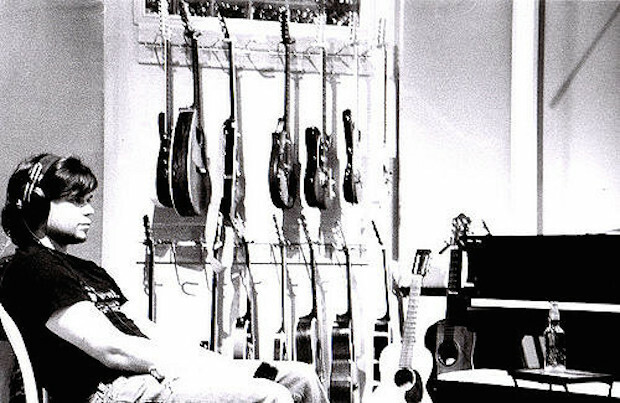 Guitar god. 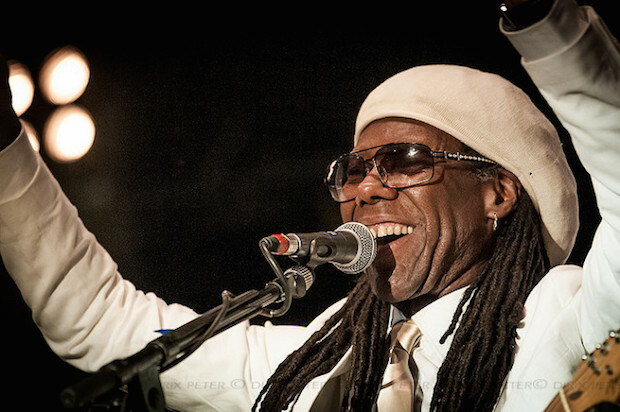 Nile Rodgers has quite the resume under his belt. From working with legends like Diana Ross to Madonna to David Bowie, he's been a massive influence for disco and beyond. To top it all off, Nile Rodgers can't be stopped. He battled cancer and so gracefully revived the sounds of the '70s on Daft Punk's Random Access Memories. There's no doubt in my mind that I would do anything to walk a mile in Rodgers' shoes! Rachel Bresnahan is an editorial intern at Sonicbids.